Bamurru Plains is a safari lodge located on a 300km² (square km) private floodplain property just to the west of Kakadu National Park on the Mary River. 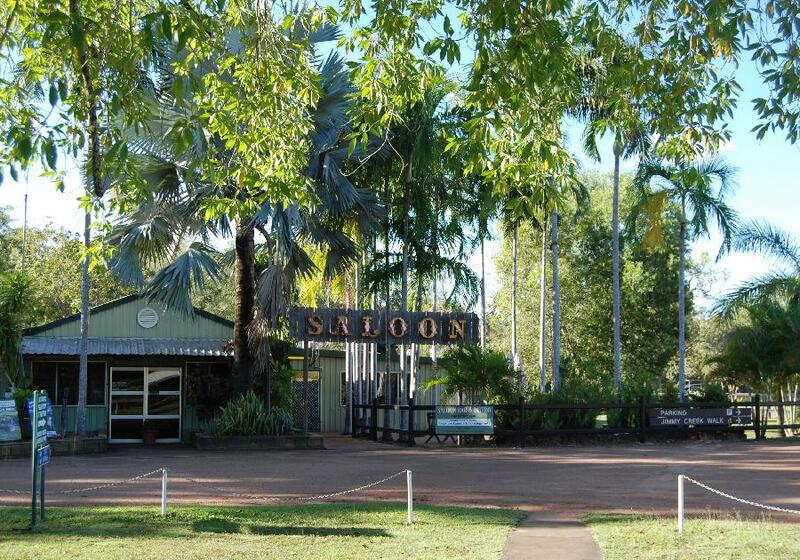 The Lodge is just 3 hours drive or a 30 minute scenic flight from Darwin or Kakadu. Activities focus on airboat trips on the wetlands, river cruises in search of crocodiles, bird watching, astronomy evenings, bush drives, quad bike safaris and guided walks. ‘The Hide’ provides a new way to experience the beauty of Bamurru Plains with the option of a private picnic lunch from 6 metres high in the treetops! In the early part of the year (Feb to Apr), Bamurru is a dedicated fishing lodge with exclusive access to 130km² of floodplain and a private barramundi fishery. 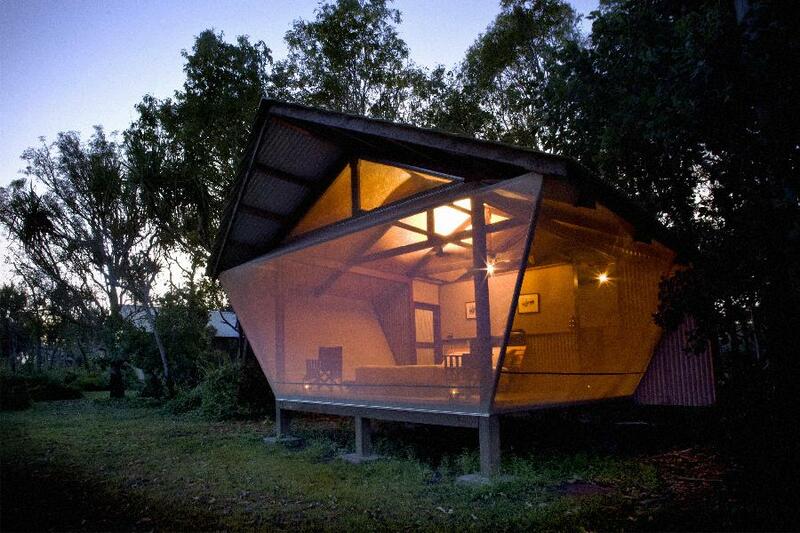 Point Stuart Wilderness Lodge is located in the heart of Mary River Wetlands 2 hours drive east of Darwin. 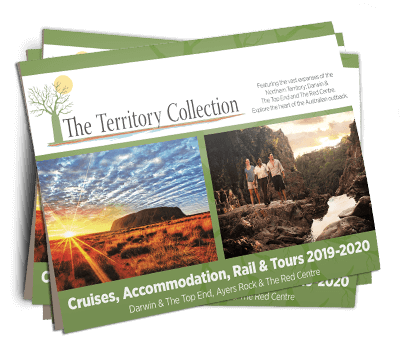 Perfectly situated, it is the ideal base to explore the wilderness of Australia’s Top End – Mary River National Park, Shady Camp Reserve and Kakadu National Park.